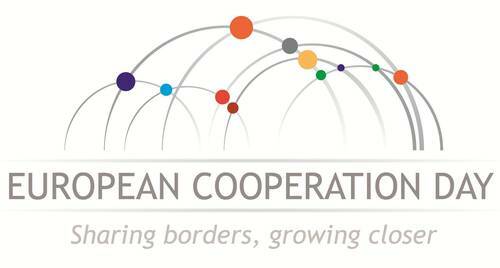 For the fourth consecutive year, the celebration of the European Cooperation Day is going to be held in the member states of the European Union and their neighbouring countries. The aim of the initiative is to highlight the achievements of the cooperation between the regions and countries of Europe. This year Bulgaria-Serbia IPA Cross-border Programme and IPA Cross-border Programme 2007CB16IPO007, between Bulgaria and former Yugoslav Republic of Macedonia, will organize a joint celebration on the 12th of September 2015, starting from 13:30 h, in front of the Drama Theatre in Kyustendil. The live Fashion show will present the clothes designed under the project “Development of Research and Creative Centre for Support of Business and Educational Initiatives”, implemented under the Second Call for proposals of the Bulgaria-Serbia IPA Cross-border Programme. The celebration is open to the general public of the cross-border region.